Vaido (Võrumaa, Estonia) on 12 January 2018 in Landscape & Rural. 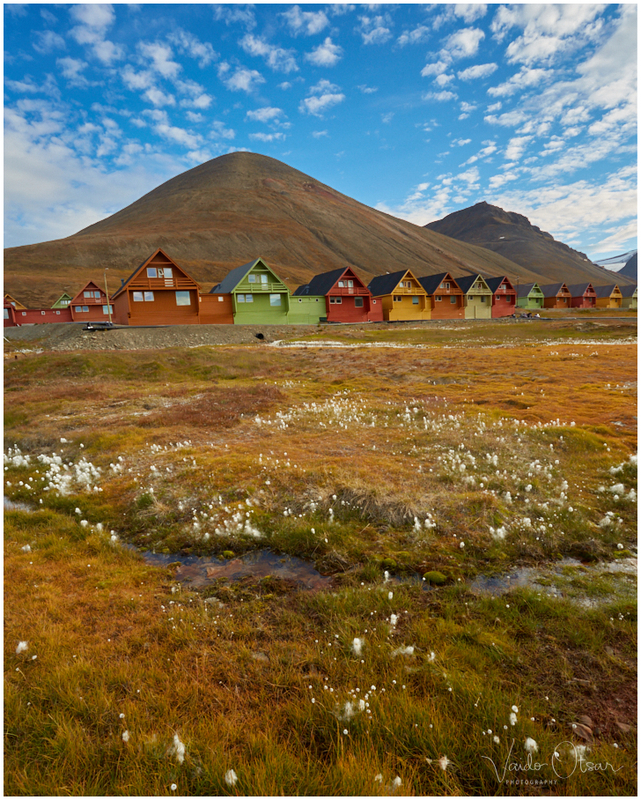 I like the carpet of cotton grass stretching in front of these modern cabins! A beautifully composed image of this interesting place. Fantastic lively and vivid colour tones.